Bilbo and Frodo Baggins, the iconic and affable characters from The Shire in Tolkien’s epic works The Hobbit and The Lord of the Rings have their birthdays coming up. The two Hobbits were born on the same day on September 22 and the day is fondly termed International Hobbit Day. 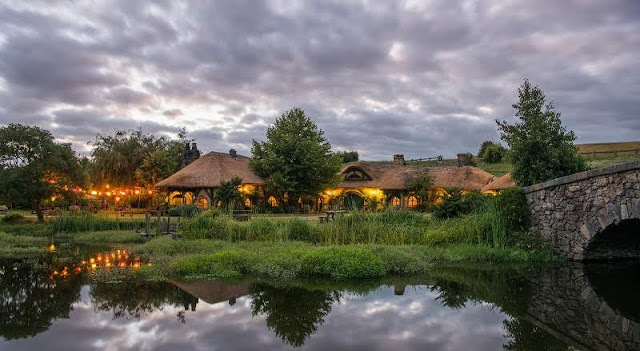 Hobbiton Movie Set in Matamata, New Zealand that Peter Jackson immortalised as The Shire in his iconic movie series is hosting a grand bash to celebrate its two fabled inhabitants. 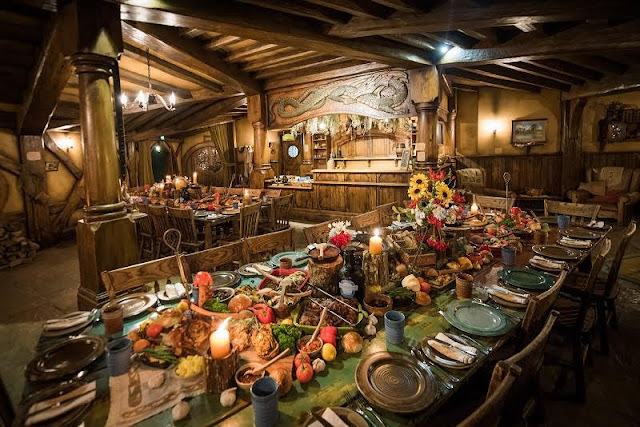 In a first ever such celebration, the Hobbiton Movie Set will host an inaugural sunrise tour and breakfast birthday banquet. The majestic 12 acre farm will start the party at 5.30 am and die-hard Hobbit fans like us can expect a bash no less than Hobbit’s homecoming celebrations. Don your costumes and carry the lantern along illuminated paths listening to Shire stories from your guide. You get to admire how this set was created by Jackson and the detailing and precision to something as minute as colour of tree leaves to angle of filming that went into making of the iconic setting. After an early morning stroll in the Shire, the action will shift to fabled Green Dragon Inn that will have a lavish breakfast spread awaiting everyone. It is a feast befitting all the Tooks with sumptuous Hobbit fare laid out. Enjoy the music, put in a jig and make it a celebration worthy of Frodo and Bilbo. End the party with one more stroll across The Shire, cross the bridge, go past the mill and stand at the Party Tree to soak in the Hobbiton High — The Middle Earth for which two Hobbits risked their lives. 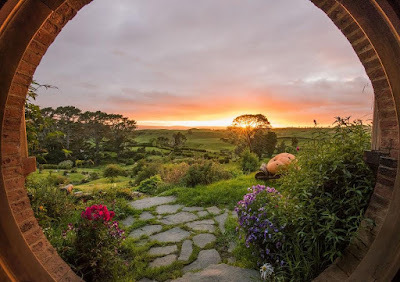 The Sire — Hobbiton Movie Set — Looks mesmerising at sunrise and sunset. If you happen to miss this early morning celebration — which we strongly recommend you should not — there is an evening banquet dinner tour as well that ends with a moonlight walk through the set. If you are in New Zealand, make plans and book quickly for this once in a lifetime opportunity to party with fellow Hobbitans. How: Hobbiton Movie set is a two hour drive from Auckland. You must visit other destinations Rotorua, Waitomo, Tauranga and the city of Hamilton if you visit the set.